Authentic Native American Designs in Bright Transparent Colours with the luminous presence of stained glass. Transparencies shine brightly on: Windows, Glass doors, Car windows, Skylights, Children's windows, Books & Boxes, Refrigerators, Mirrors, Showers doors, Anywhere the light shines! 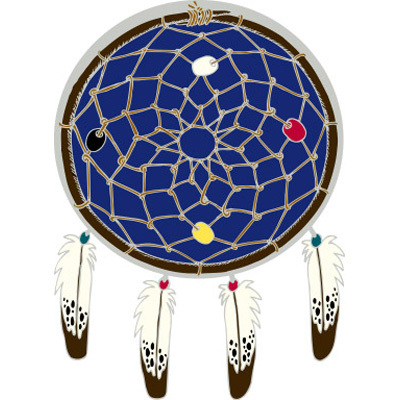 Dreamcatcher: Only when the dreamcatcher is held sacred through prayer, reflection and focus will it manifest its sacred gifts. Windows, Glass doors, Car windows, Skylights, Children's windows, Books & Boxes, Refrigerators, Mirrors, Showers doors, Anywhere the light shines! Dreamcatcher: Only when the dreamcatcher is held sacred through prayer, reflection and focus will it manifest its sacred gifts..